Connections of both Buveur D’Air and Samcro have confirmed their intention to run in the BetVictor Fighting Fifth Hurdle at Newcastle on Saturday. 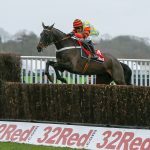 It had looked as if fast ground would rule the big guns out of the first Grade One hurdle race in Britain this season, but welcome rain in the north-east last week has cleared the way for a mouthwatering clash. Nicky Henderson’s Buveur D’Air is unbeaten since finishing third in the 2016 Supreme Novices’ Hurdle to stablemate Altior, and has won the last two Champion Hurdles as well as this corresponding race 12 months ago. “I’ve spoken to Newcastle this morning, and they have been very helpful in keeping me posted and up to date, and I think they have had an inch and a half of rain. It’s good to soft, soft,” said Henderson. “I didn’t even confirm Verdana Blue, because she was sitting in the wings if it was going to be good to firm. It is all systems go for Buveur D’Air. Samcro also looks increasingly likely to run Saturday. He was surprisingly beaten by Scottish raider Bedrock on his seasonal return, whom he will be meeting again. 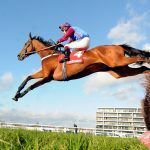 With the ground deemed too fast for Samcro in the Morgiana Hurdle the weekend before last and stablemate Apple’s Jade booked in for the Hatton’s Grace Hurdle at Fairyhouse on Sunday, connections had to come up with a new plan. “The plan is to go (to Newcastle) as things stand,” said Eddie O’Leary of Gigginstown House Stud, who own Samcro. “I’ve had a look at the forecast, and there looks to be plenty of rain around, so I hope we’ll get there. Clerk of the course James Armstrong confirmed there had been a significant easing of the ground since this time last week. “We’re very pleased the ground has turned for everyone involved, we’ve had 44 millimetres since last weekend,” said Armstrong. “We’re currently good to soft, soft in places and it could ease a bit further throughout the week with rain forecast. “What with Samcro, Buveur D’Air and Summerville Boy all intending to run it’s a mini Champion Hurdle, and obviously there’s (Iain Jardine’s) Bedrock who’s already beaten Samcro. 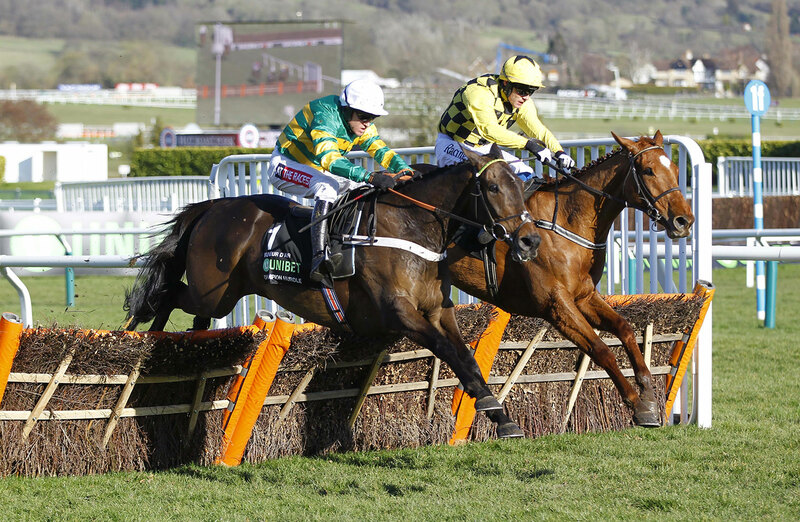 Adding further strength in depth is Tom George’s Supreme Novices’ Hurdle winner Summerville Boy, who will be making his seasonal reappearance. Colin Tizzard’s Vision Des Flos and Ben Haslam’s new recruit Blue Et Rouge, second to Kalashnikov in the Betfair Hurdle last season for Willie Mullins, complete the seven left in.